BRIGHTON, Mich - Ford & GE are Adding Employee Charging Stations Nationwide starting with Ford Motor Company headquarters. Ford facilities all over the country will be gaining GE WattStation™charging stations to increase the company's commitment to sustainability outside of just producing fuel-efficient vehicles. Ford Motor Company is looking to do their part in growing the electric vehicle infrastructure and use the new changing stations to help plan for future installations. The installation of these charging stations will be very beneficial to Ford employees who are commuting up to 21 miles away in plug-in hybrid vehicles - like the Fusion Energi or C-MAX Energi. Employees who travel up to 21 miles for work should be able to drive completely on electric power to and from work. Plug-in stations are going to be installed at more than 60 Ford offices, product development campuses and manufacturing facilities. Initial installations will start at Ford's southeast Michigan facilities then continue to make way to different locations throughout the country. 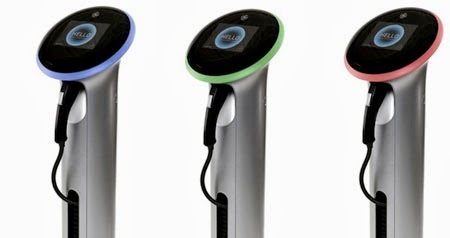 One of the best parts about Ford & GE Adding Employee Charging Stations Nationwide? It won't cost Ford employees a penny for the first four hours of charging each day. All of this in hopes to double the amount of Ford employees who charge their vehicles at work every day. Ford Motor Company will also be able to receive data from these charging stations that will help with future station installations. 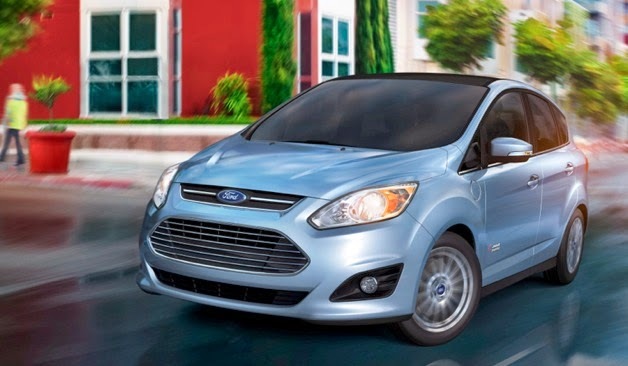 Are you looking for a plug-in or more fuel efficient vehicle? Stop by and see us at Brighton Ford! No only will we help you find a vehicle that saves you money at the pump, we will also help you take care of it! Our Service Center at Brighton Ford is top of the line and we will get you back on the road in no time at all! We are located at 8240 Grand River Ave. just north of I-96 in Brighton. We are a family owned and operated business that strives for customer satisfaction. For more information on Brighton Ford visit BrightonFord.com or give us a call at (800) 836-8206.